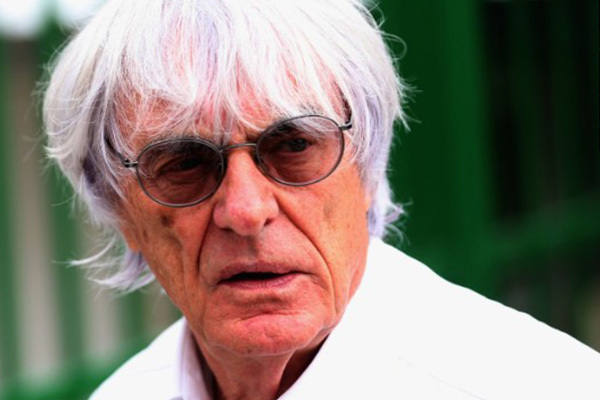 (CNN) — Formula One supremo Bernie Ecclestone will stand trial on bribery charges over a multi-billion dollar deal, a German court said Thursday. The 83-year-old is accused of making a corrupt payment to Gerhard Gribkowsky, a banker who worked on Ecclestone’s sale of F1 to private equity firm CVC in 2006. Gribkowsky was jailed for eight-and-a-half years in 2012 after he admitted to taking bribes, an accusation which Ecclestone denies. Ecclestone’s office was not immediately available for comment when contacted by CNN.